A pink hair dryer for me this International Woman's Day. Not only that, I am also planning to buy a blender so that my husband could made some fresh and healthy fruit juices for us at home. He could also buy his dream TV set by utilizing the FREE EXTRA 2 years warranty of Senheng W-Day promotions. 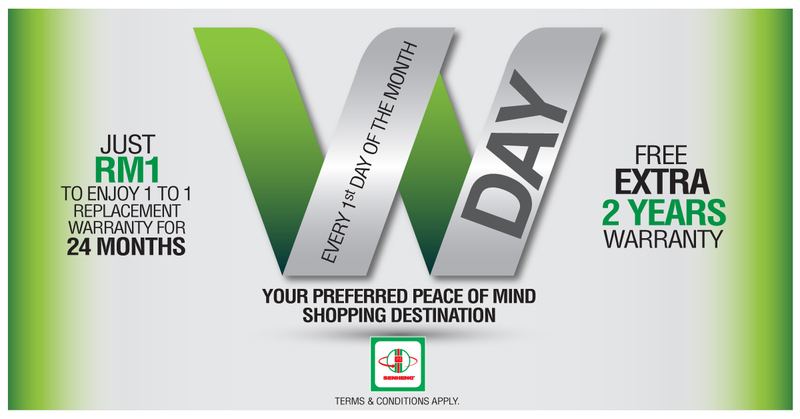 Mark your calendar for every First day of the month as Senheng W-Day promotions is available only on Every 1st DAY OF THE MONTH. Who say RM 1 can’t buy anything nowadays? 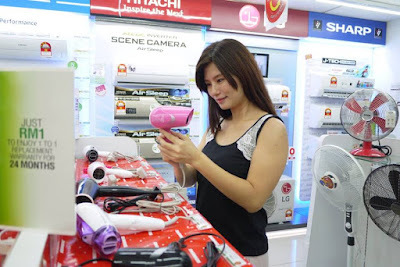 With just RM 1, the shopper get to Purchase 1 to 1 replacement Warranty only for Small Appliances. Even better, we could enjoy extra 2 year warranty period for Electrical Appliances, Home Appliances ,Digital Gadgets for FREE. 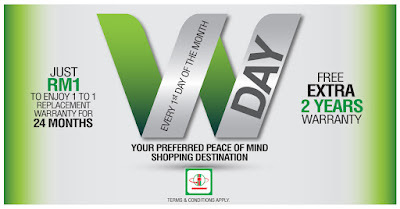 Its easy to enjoy the Senheng W-Day promotions, the shopper just need to become a Senheng PlusOne members would do. If you are not a PlusOne members yet, you could enroll by paying RM12 to become Senheng PlusOne member on the spot. What are you waiting for? Get the lovely electrical items for yourselves and your loved ones with Senheng W-Day now. There are plenty of cool gifts you could find at Senheng, from beauty gadgets, small gadgets to digital gadgets. You would surely find the best gift for yourselves and your loved ones and enjoy the Senheng W-Day promotions. I love this kind pf promotion. Thanks for the information sharing - now can get my air fryer with the promotion. 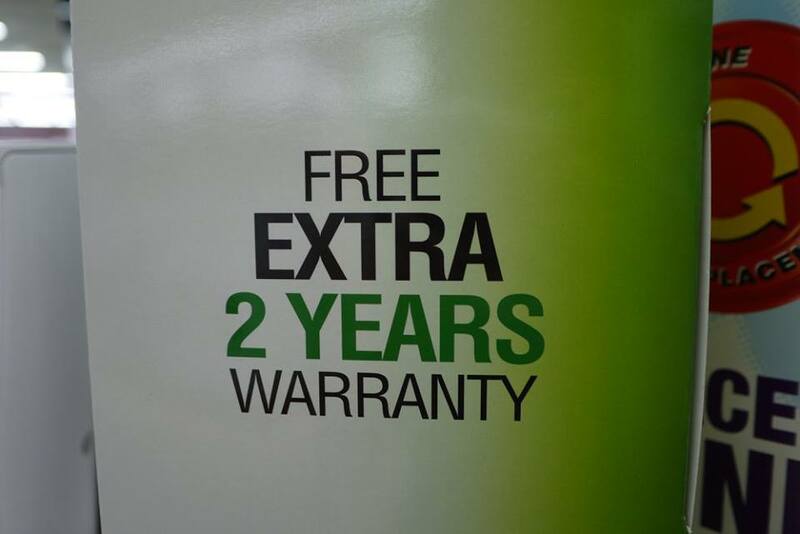 Love that it has that RM1 to enjoy extra 2 years warranty. 2 years can make a heck of a difference especially to electrical appliances. 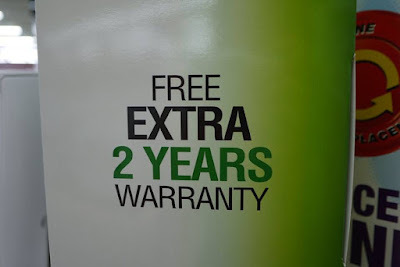 Good warranty offer! Seng Heng indeed a good brand name. Thats a great deal! I am always afraid that my warranty will end fast. Its time to extend it! 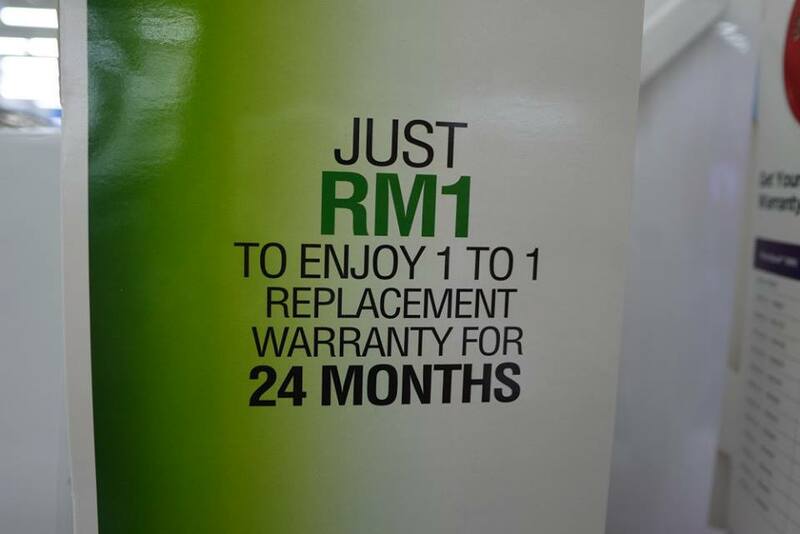 With only RM1, we can enjoy the warranty until 2 yrs. The deal is good. Thanks for sharing. Ooh this is heaven for my Mom too! 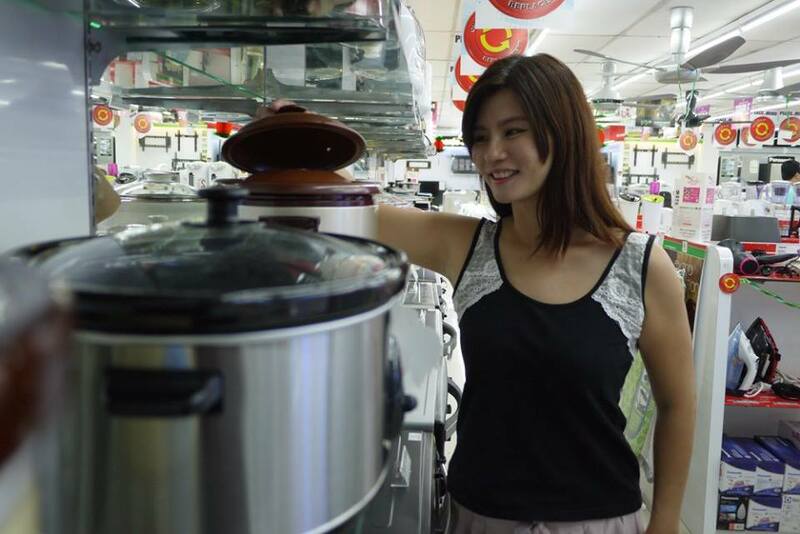 She loves to shop for affordable housewares and appliances :) Thumbs up! 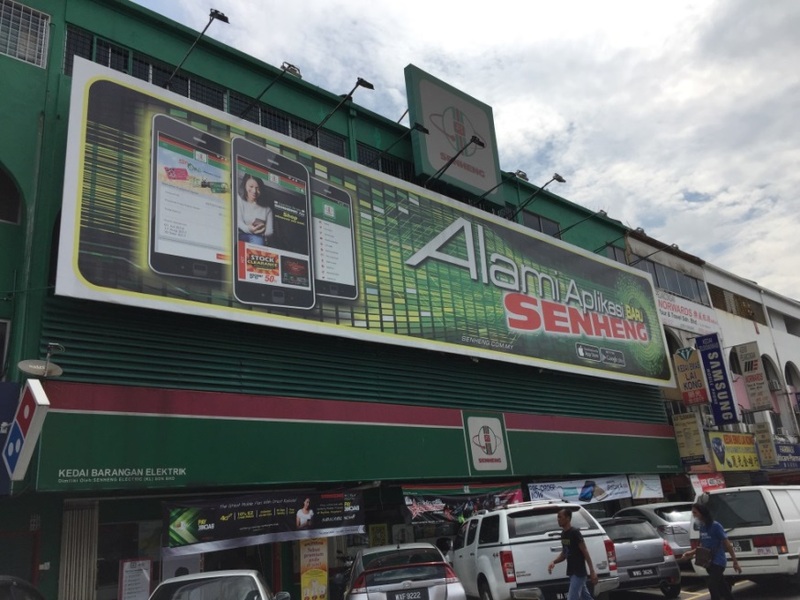 Wow, what deals going on at Senheng! I need to go and have a look. 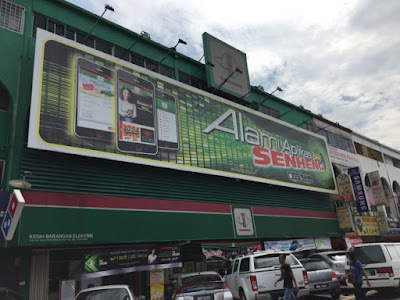 They have a large store in Ipoh Parade. 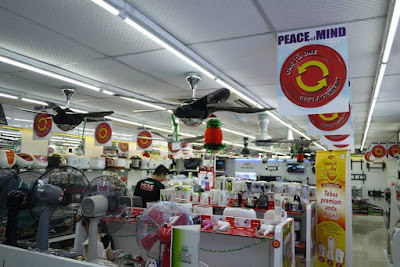 I love to buy electrical items from Sen Heng. The price is relatively cheaper and I like the services. thanks for sharing this good deal! am thinking to change some electrical appliances in my house already! So many good promotions! I will relay this to my friends who live nearby the place. Thanks for sharing! great place to shop for housewife. I no go this store long time, shall ask my dear soon. 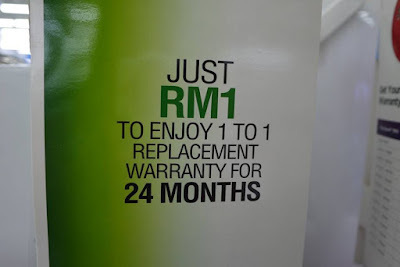 interesting to know that RM1 can extend warranty of 2 years! need to ask my mum to check this out just for the warranty! Electronic gadgets do make our modern life easier nowaday. I have a slow cooker at home and it's a great way to cook when you don't have a lot of time during your busy day. You just set the timer when you leave for work and come home later that day, dinner is ready.